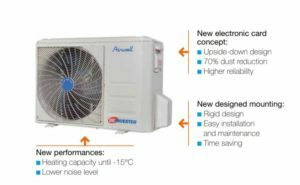 Airwell is : 70 years of expertise, offering quality heating & cooling solutions since 1947. 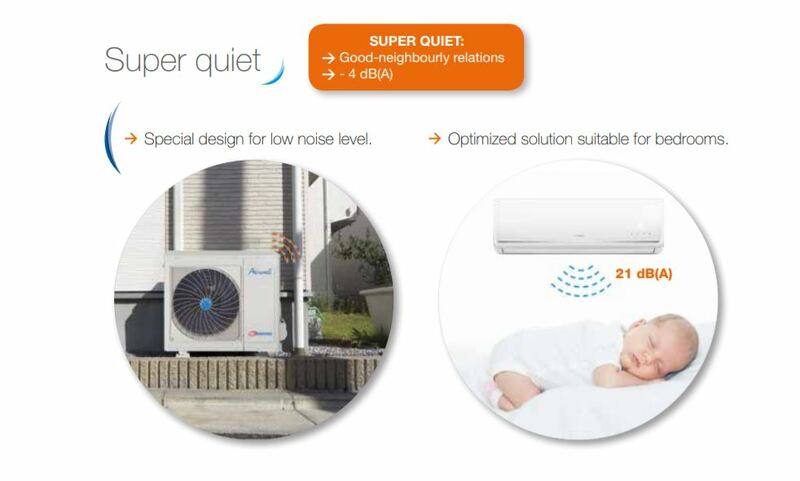 Special design for low noise level. Optimized solution suitable for bedrooms. 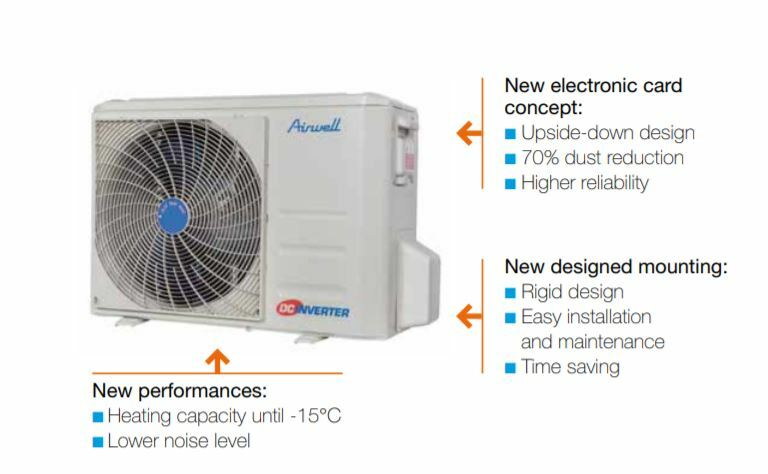 solution via Airwell dry contact. System design based on DC motors. 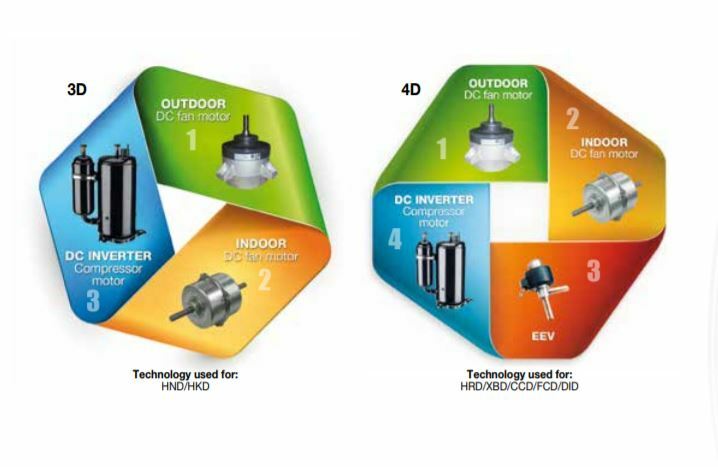 DC motor contributes directly to the system efficiency. compressor and Electronic expansion valve. In 4D the system can work with optimized parameters in order to achieve maximum performance and comfort.